Be sure to come prepared: well hydrated, clean body and clean feet, and goals or intentions for the session. Massage Zone – This massage is part foot zone, part massage. This massage includes a gemi-zone (quick foot zone with gems), and utilizes foot zone points with deep tissue and Swedish massage techniques. It also incorporates EFT and/or chakra/energy balancing if needed. This massage is not a typical massage and may or may not require disrobing and may or may not be full body. The focus will be to flow to each area of need through myofascial work, foot zone and meridian points, and massage techniques. This massage does incorporate deep tissue work as needed, and is excellent for chronic pain. *One hour ($80) and 1.5 hour ($120) sessions are offered. 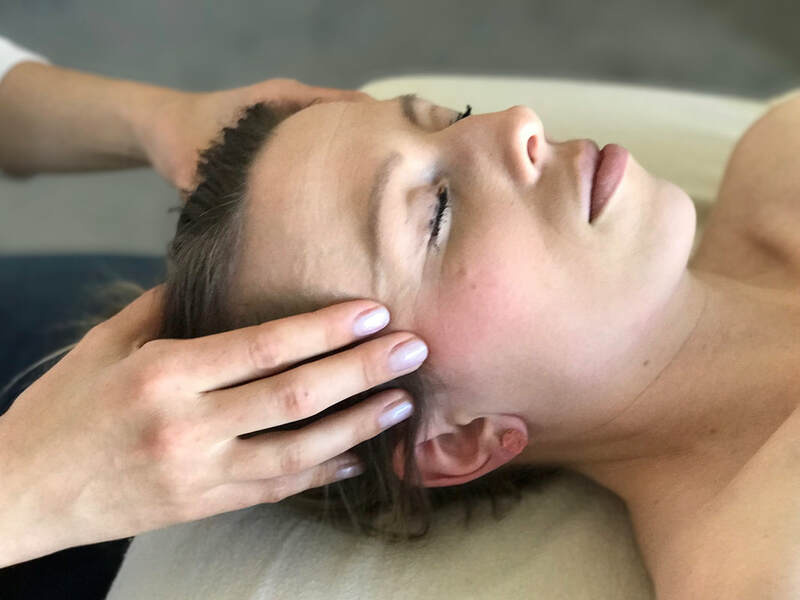 Chakra/Energy Balancing Session – This hands-on gentle energy healing technique includes gemstones (in person), Reiki techniques, and may be combined with other bodywork sessions. This technique may or may not require disrobing, depending on if other massage techniques are combined at the time. *30 or 60 minute sessions available – $30 or $60 respectively. *All time frames mentioned are for established clients. New clients should expect a slightly longer time frame for filling out intake forms and consultation. "As a reminder, all appointments include a brief consultation to discuss areas of need and choosing gemstones. Late arrivals still include this brief consultation, but the time clock will be shortened due to tardiness."